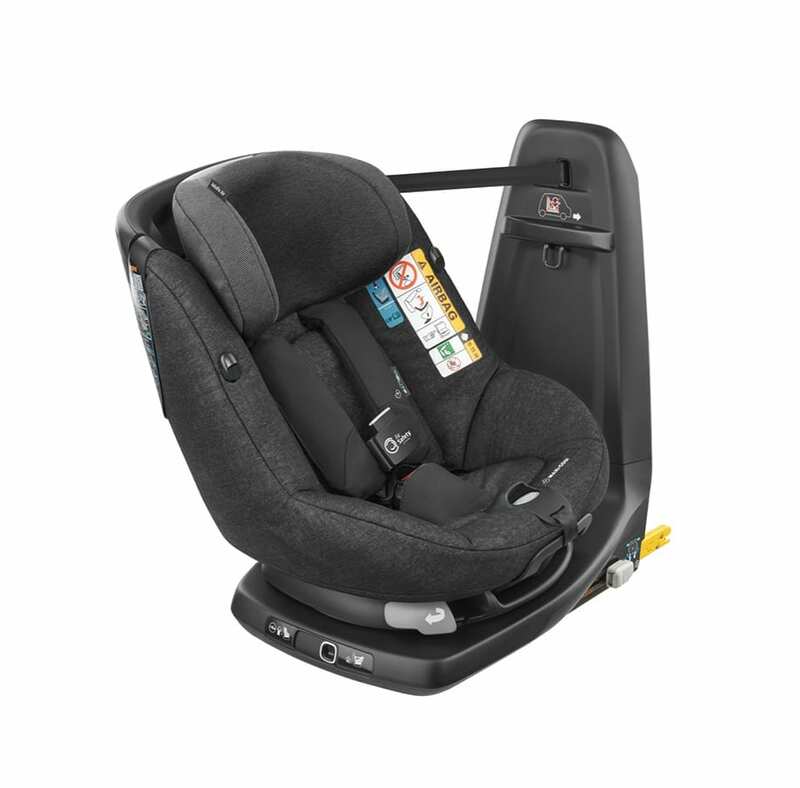 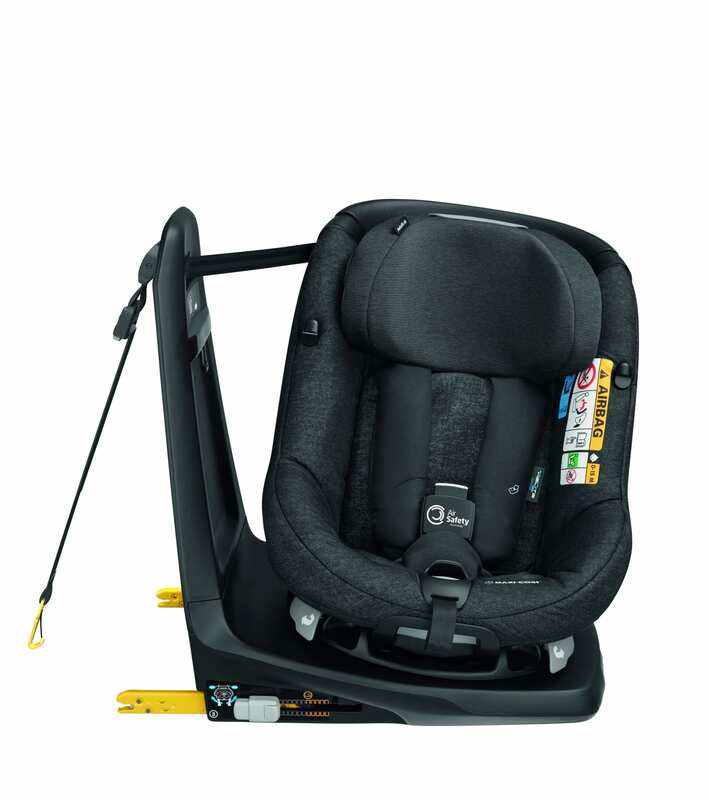 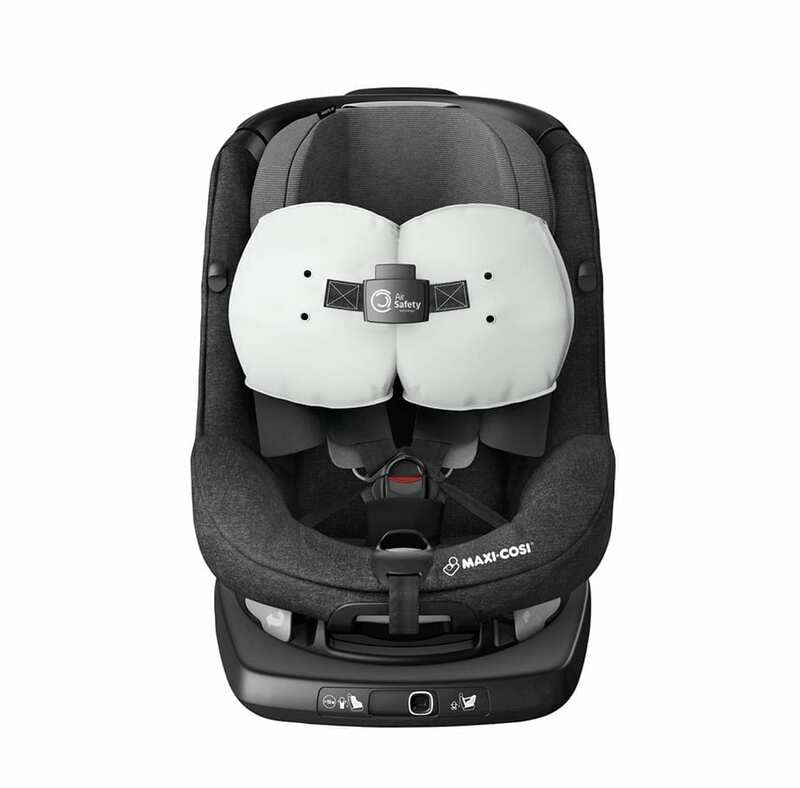 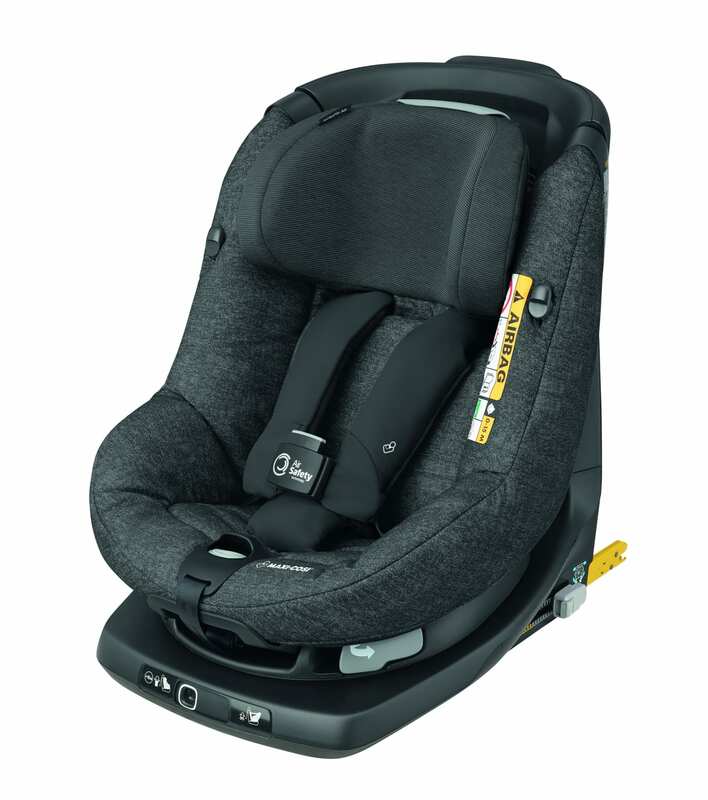 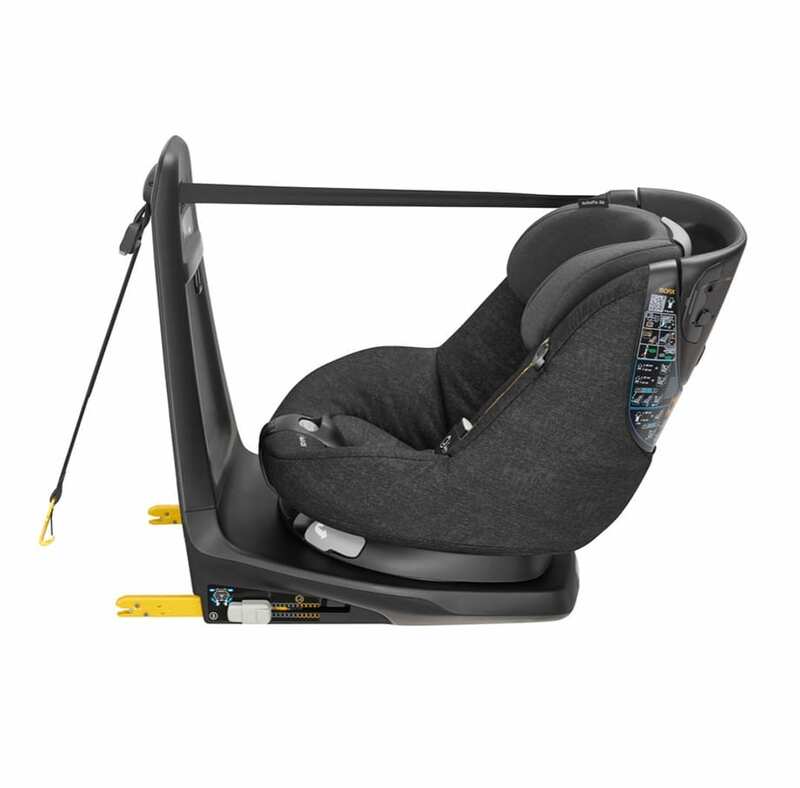 AxissFix airbag technology is the safest solution possible in forward facing Maxi-Cosi seats. 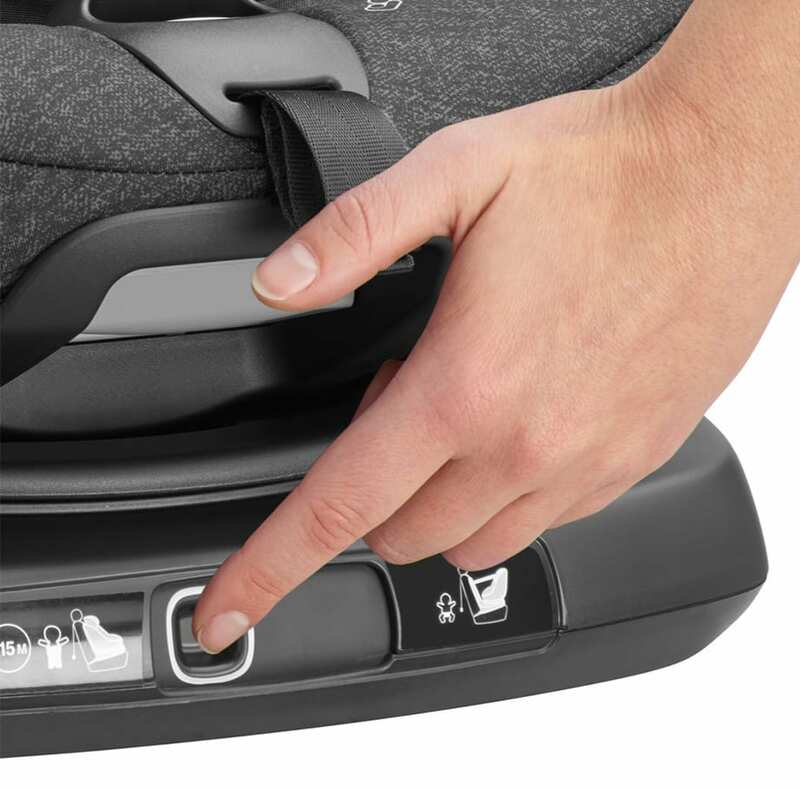 Its advanced safety technology is invisible during normal use, so the only difference you’ll notice is your enhanced peace of mind. 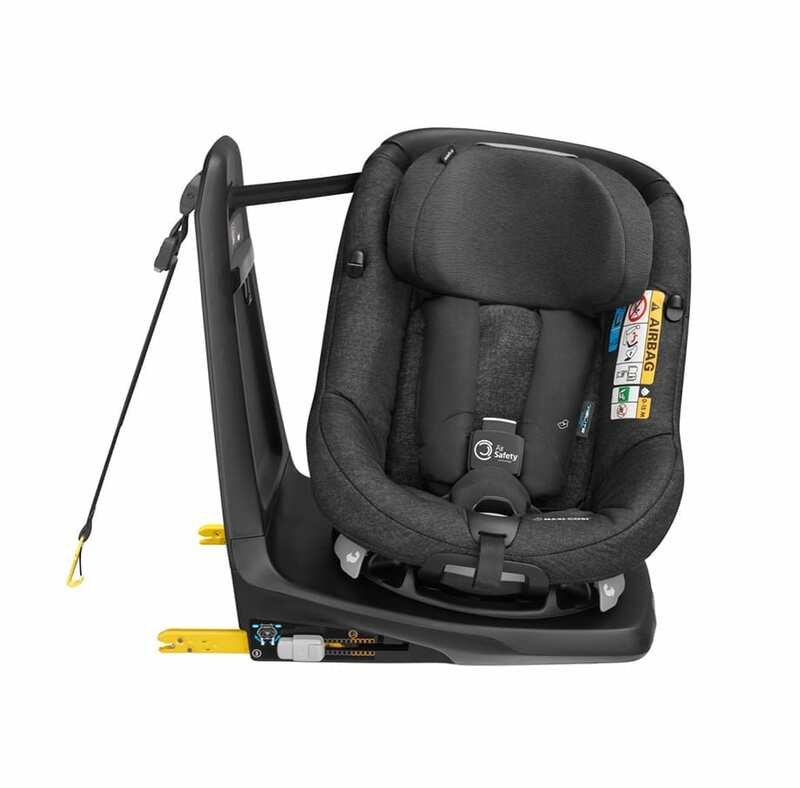 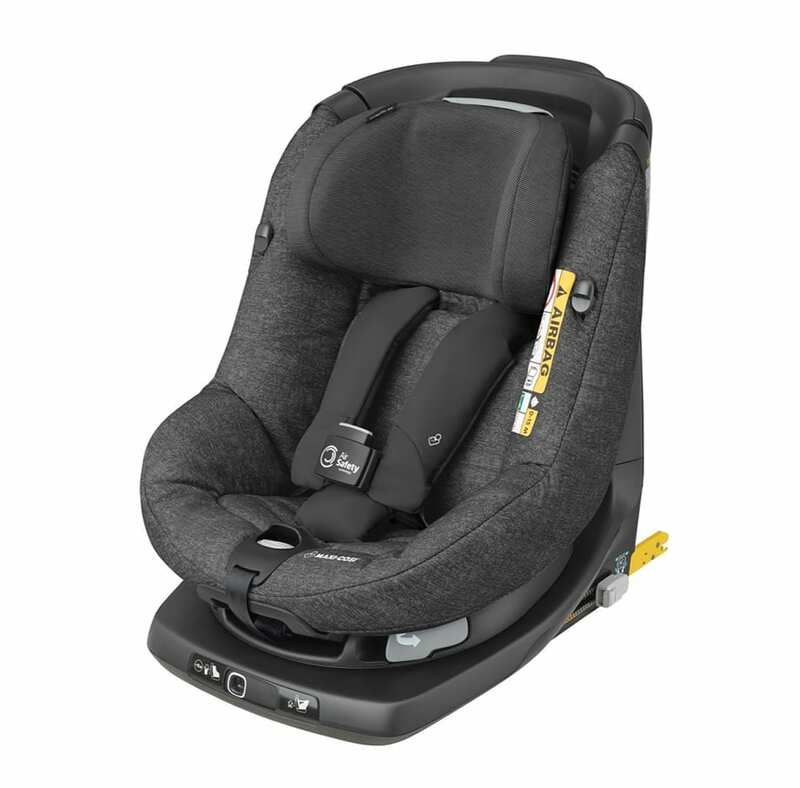 The seat combines latest i-Size (R129) safety regulation with a 360° swivelling seat to offer the best ease of use. 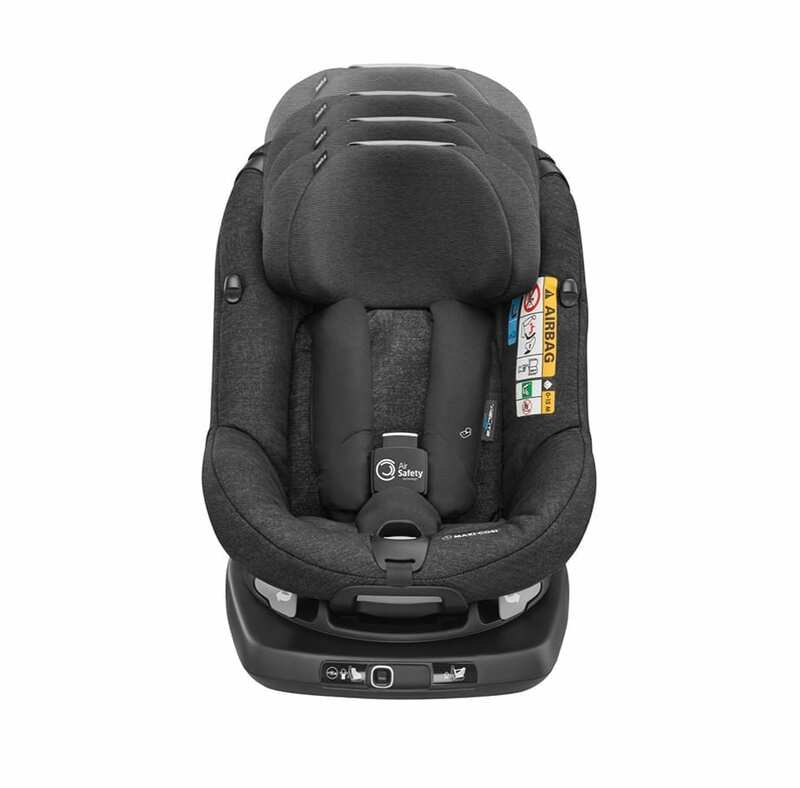 You can use it forward-facing or rear-facing (to approx. 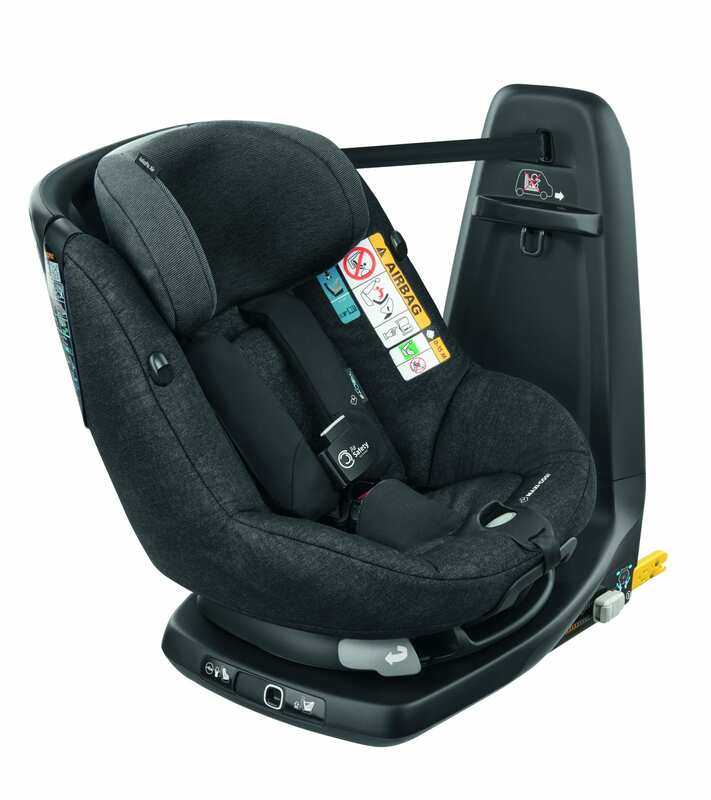 2 years up/87 cm) to suit your child’s stage of development.